Wonderful, all natural oils for bath, body, baby, and massage. Available in over 100 fragrances, unscented, or 60 flavors. The use of bath salts is one of the oldest skin care and relaxation therapies. They are used to purify and refresh the skin and cleanse the pores. They restore the lost essential minerals, soften and sooth your skin, improve its resilience, leaving it beaming with a youthful glow. There are between 35 and 50 species of small bayberry trees and shrubs. Bayberry wax, also known as bayberry tallow, candleberry, sweet gale, and wax myrtle, is the rarest and most prized of all candle waxes, and has a mild warm, earthy, spicy aroma. 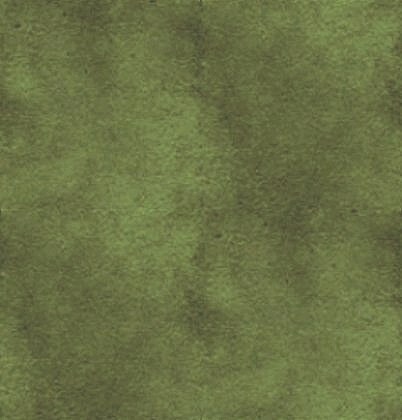 Beeswax, though usually pale to dark yellow in color, is sometimes nearly white. The difference in color is due to the pollen consumed by the bees. It is estimated that for every pound of wax produced by bees, they must consume ten pounds of pollen. Beeswax candles burn slower, produce less smoke, and even unlit, they will fill a room with the warm, sweet smell of honey. Body Mists are wonderful, fragrant, refreshers; naturally revitalizing and soothing. Spray on any time skin and spirits need a lift and to instantly moisturize and invigorate your skin. My body mist is light, hydrating, non-greasy, and is especially good for after bath pampering, as well as room and linen sprays. Pure, gentle, herbal body powder provides soft, silky skin protection and is safe enough for use on babies. A rich blending of natural vegetable powders, skin soothing herbs, and silky white clay, it goes on lightly, spreads well, and gives a dry, clean feeling. Use my highly absorbent, herbal powder after a bath and on hot or humid days to help keep skin feeling fresh, silky, and dry. Because it absorbs excess moisture, it may also be used as a light deodorant. You will love relaxing in a warm, bubbly bath with this mild bubble bath. A wonderfully soothing bubble bath that contains no sodium lauryl sulfates, DEA, parabens, or harsh detergents. Made with olive esters, vegetable glycerin, and chamomile to help your skin feel soft, supple, and conditioned. These complexion and body bars are packed full of wonderful, moisturizing oils; castor bean oil as an emollient; avocado oil for extremely dry and sensitive skin; cocoa butter is a great skin softener; jojoba oil replaces moisture and repairs skin; aloe vera heals skin and restores pH levels; and evening primrose oil for skin nourishing. All natural, custom blended soaps made especially for you. 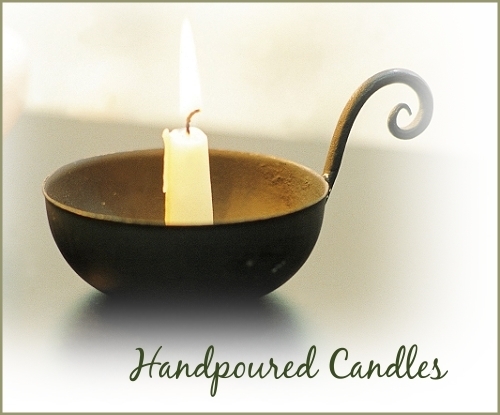 Select your soap, fragrance, and any addition you would like from the large selections listed. All soaps are their natural color. Some additions, such as red sandalwood powder, will naturally color your soap, and some fragrances, such as vanilla, will turn your soap a dark brown. 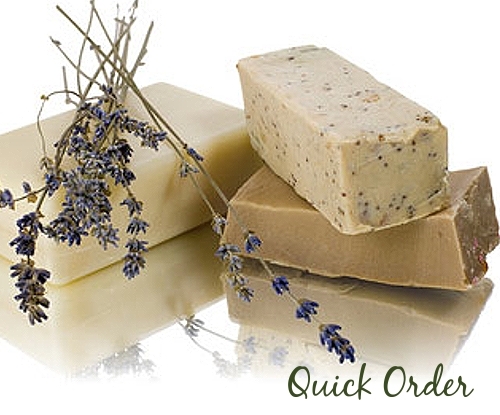 Please allow 2 - 3 weeks for your special blended soap to arrive. Deodorant stones are one of the most effective body deodorants known to man. 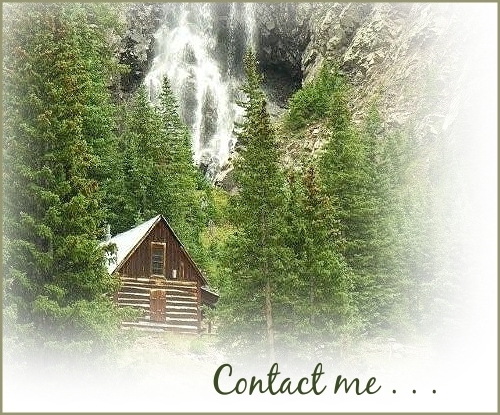 The stones are 100% pure and are completely free of all additives and harmful chemicals. Hypoallergenic and non-staining, deodorant stones are a product for men, women, and teens who care about their health and bodies. Naturally cultivated and steam distilled, these pure oils are extracted from the leaves, bark, flowers, roots, nuts, berries, and fruit of various herbs, shrubs, and trees. Use these wonderful oils for aromatherapy, skin care, and overall well being. Wonderful and fragrant exfoliating soaps filled with all kinds of natural powders, seeds, fibers, grains, and natural fruit and vegetable oils. 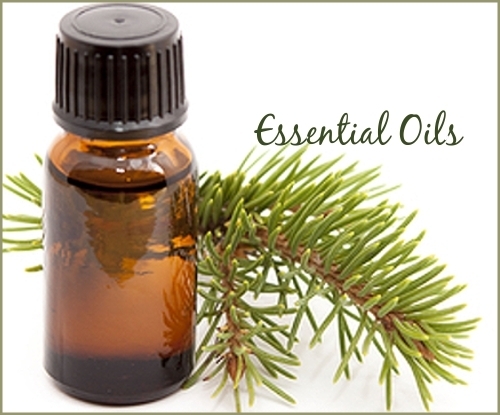 Fragrance oils are blends of aroma components that are created to smell like the real thing. Some fragrance oils are blended from essential oils, but because they are not pure essential oil they are called fragrance oils and should not be confused with 100% natural essential oils used in aromatherapy. This soap is wonderfully rich, creamy, smooth, and wholesome. Rich in proteins, vitamins, and minerals, goat's milk is very nourishing for your skin offering gentle moisture and a glowing complexion. Goat's milk will help the skin maintain its natural pH balance, is excellent for sensitive skin, and softens skin with a delicate, creamy lather. Wonderful conditioners that will leave your hair soft, silky, manageable, and tangle free. Packed full of proteins, vitamins, and herbal extracts to condition, moisturize, and balance your hair, adding body and shine. My lotions, handmade with natural and organic ingredients, are smooth, rich, and creamy. They heal, soften, and nourish without blocking the natural function of your skin. A large selection for all skin types and conditions, use these wonderful lotions on your face, body, and baby. This lotion pump fits the 1/2 and 1 gallon lotion jugs. 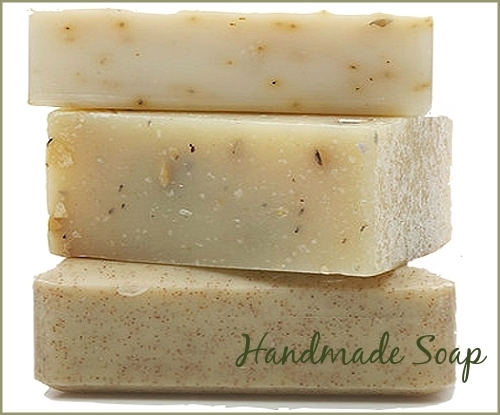 You will love these all natural, handmade, herbal vegetable soaps. The natural oils and nutrients in my soaps clean and soften your skin maintaining the natural pH levels. 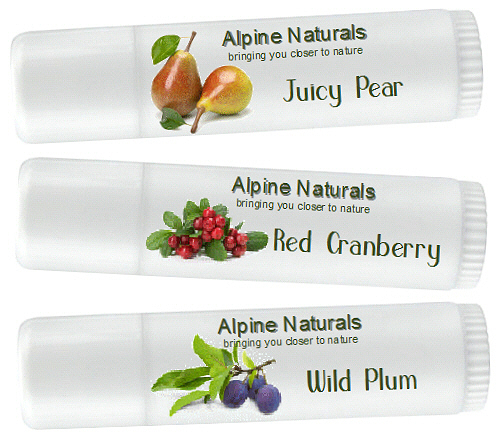 Creamy, buttery lip balms made with natural ingredients, including pure beeswax, fruit and vegetable butters, aloe, and vitamin E. These wonderful balms heal, soften, and nourish your lips without the drying effects of petroleum based lip balm. Rich and moisturizing night and day, face and body creams to sooth, heal, and soften all skin types. Made with all natural ingredients including organic virgin coconut cream, aloe, cocoa butter, and organic shea butter. Great for facial toning, acne, oily-dry patches, skin rejuvenation, wrinkle control, elbows, knees, feet, and body. A dreamy, luxurious soap made with anhydrous lanolin and oat fiber. Lanolin is obtained from the wool of sheep by squeezing the wool between rollers, or extracted after the wool has been sheered. This wonderful ointment is made up of antibiotics and fatty acid esters which are readily absorbed into the skin. Lanolin is hypoallergenic and is used to soothe chapped lips, diaper rash, dry, itchy skin, rough feet, minor cuts and burns, and skin abrasions. I have also added oat fiber, a nourishing powder that contains starches and proteins to help condition your skin; relieving chapped, weather exposed skin. 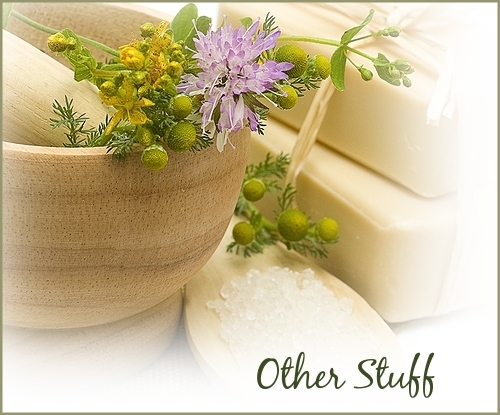 Oat fiber is also an excellent emollient for sensitive skin. Both creamy and exfoliating, these bars are packed full of the wonderful skin care properties of oats. This moisturizing soap is a good emollient and great for sensitive skin, softening and soothing dry, irritated skin. Like great great grandma, and generations before her, used to make. . . primal body grass fed tallow soap for natural living, made from the finest ingredients Mother Earth has to offer. Experience the quality and pleasure of true soap, the perfect "food" for your skin. Mentioned in the first ancient Greek legends when soap was accidentally created from ash and fats, tallow soaps provide key elements we need to maintain healthy, sturdy cell integrity. Tallow has a remarkably close cellular structure to that of human skin and is uniquely compatible with our skin's biology, leaving it supple, nourished, healthy, and toned. You will enjoy the thick, rich, creamy lather as it conditions, tightens, and moisturizes your skin reducing inflammation. Rich in anti-aging antioxidants, vitamins A, D, E, and K, and omega 3's that are easily absorbed to nourish the skin directly and promote skin cell regeneration. Get back to basics with this wonderful, grass fed, pesticide free, antibiotic free, and hormone free tallow soap. Cute little pocket size samples, great for sampling my products and traveling. My shampoo & body bars are solid bars of shampoo that can replace your liquid shampoo and soap. These handmade soaps are not harsh detergents that strip your hair and scalp of natural oils, but rather mild bars that gently clean and nourish your hair and skin. Jojoba, castor bean, wheat, aloe, and vitamin E are some of the wonderful oils used in these bars to promote hair care and a rich, thick lather. I created my shaving soaps to soften your beard and sooth your skin; no razor burns, no irritation. Handcrafted with very mild and gentle ingredients such as aloe vera, wheatgerm, chamomile, white clay, and vitamin E. These bars have a rich, silky lather and are available in six wonderful fragrances. Great for you ladies, too! Truly the silkiest, smoothest, most luxurious soap you will ever use. Made with silk powder, white clay, orchid extract, organic extra virgin coconut cream, and rice bran oil, these wonderful soaps are extremely rich in nutrients and contain amino acids, proteins, vitamins, minerals, and over 70 anti-oxidants to promote health, nourish, moisturize, heal, and reduce the appearance of fine lines, leaving your skin feeling silky smooth and pampered.